The Astor ottoman is another addition to Furniture Runway indoor range of seating. 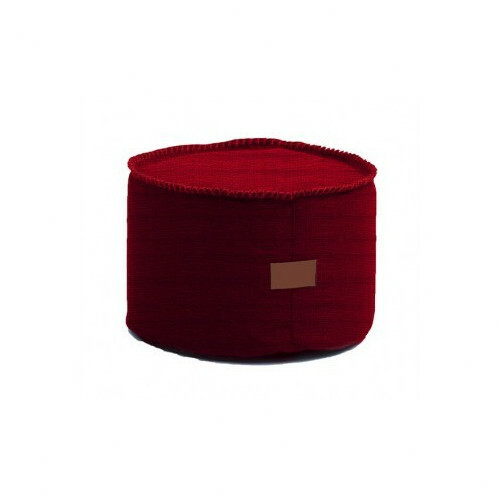 Furniture Runway Astor Ottoman is both comfortable and practical furniture without compromising on style. Fabrics are designed and manufactured in Europe reinforcing its durability to withstand residential and commercial use. 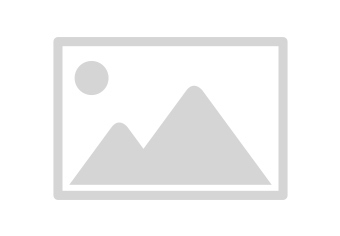 Beautiful indoor furniture – wonderfully priced. 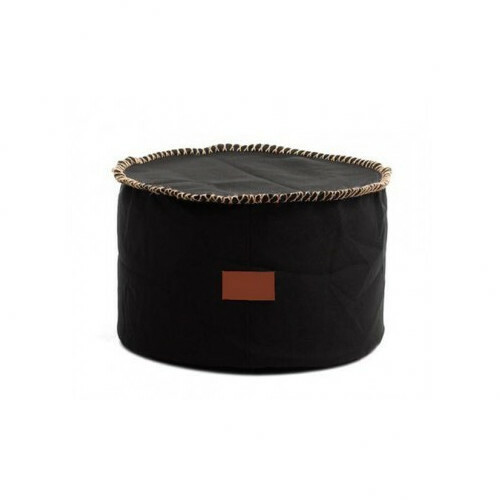 Furniture Runway Astor Ottoman is sold covers only – the Astor Ottoman requires 150L of polystyrene beads. Operating within the furnishing and design industry with over 35 years of experience, they have gained extensive knowledge on the manufacturing process of creating a comfortable sofa. With a vast selection of new lounges, ottomans, sofas and armchairs - Furniture Runway extends its passion to sell premium quality furniture for your living room and outdoor. When you buy a Astor Ottoman Covers online from Temple & Webster in Australia, we make it as easy as possible for you to find out when your product will be delivered to your home in Melbourne, Sydney or any major city. You can check on a delivery estimate for the Furniture Runway Part #: FR341ASTOROTTRED / FR341ASTOROTTDARKGREY here. If you have any questions about your purchase or any other Ottomans & Stools product for sale our customer service representatives are available to help.Whether you just want to buy a Astor Ottoman Covers or shop for your entire home, Temple & Webster has a zillion things home.